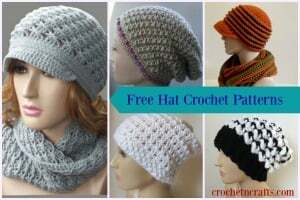 This baby bonnet pattern is available in baby and toddler sizes. 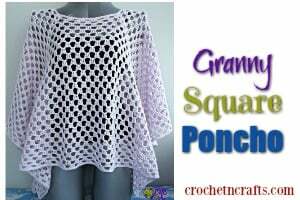 The pattern calls for a worsted weight yarn and a 4mm and a 4.5mm crochet hook. 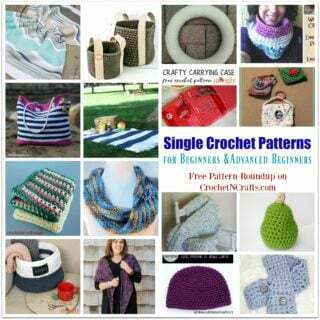 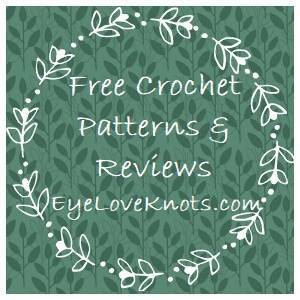 If you enjoyed this free crochet pattern you might also enjoy more designs by AG Handmades.